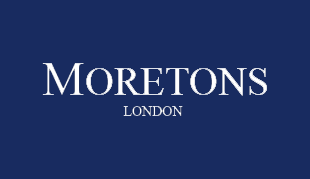 Moretons have signed an official agreement with Nell Gwynn House, SW3 to become their preferred agent. We are justly proud of this exclusive deal with one of the most sought after developments in Chelsea only moments from the Kings Road with great transport links, restaurants and shopping facilities. Nell Gwynn House is home to some of the best studios, one and two bedroom apartments in central London so if you're looking for an apartment to rent or buy please contact the agent of choice Moretons.